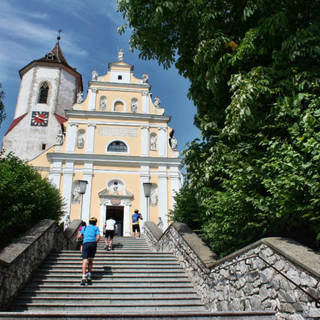 Town in Lower Austria near the czech border famous for its wine production and wine tourism. 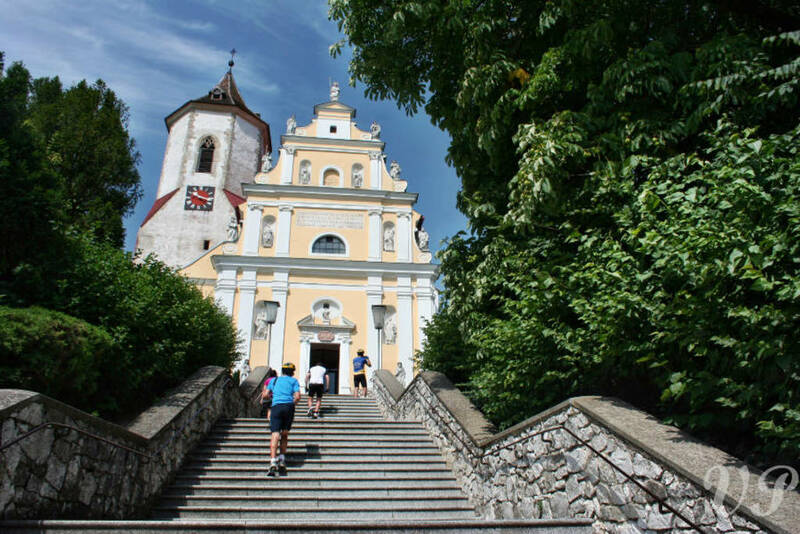 Every year it has a wine festival with popular walks through the wine cellars and tunels. Amongst other you can find here Wine museum with the biggest collection of wines from Weinviertel region.